Coming soon! The Tasting Rooms at Chiles Peach Orchard, featuring Bold Rock Hard Cider and Prince Michel Winery. Update: The Tasting Rooms are Now Open! 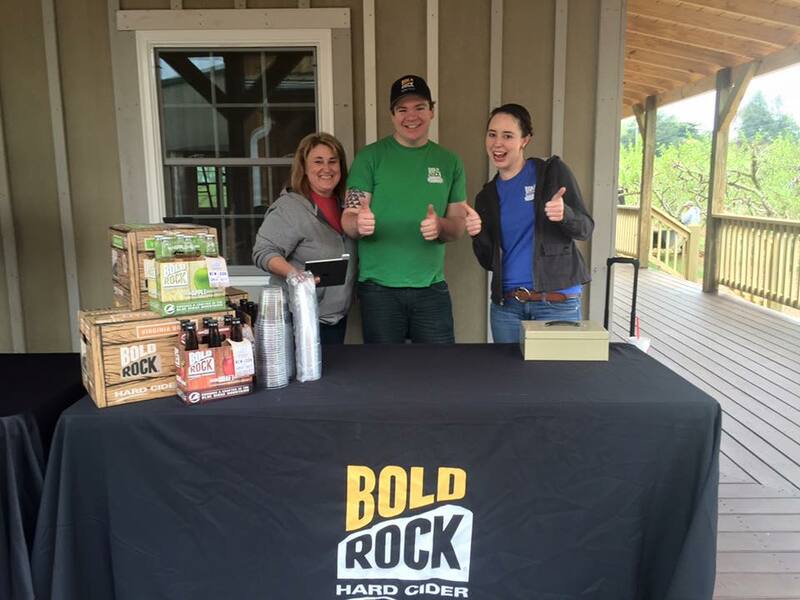 Our family is thrilled to welcome Bold Rock Hard Cider and Prince Michel Winery to Crozet! Why should Charlottesville have all the fun? 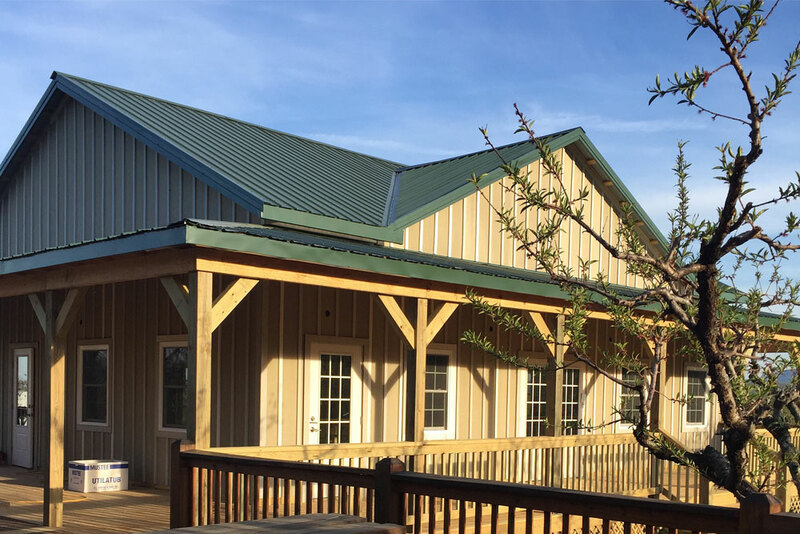 We are pleased to announce the opening of new tasting rooms for Bold Rock Hard Cider and Prince Michel Winery at Chiles Peach Orchard in Crozet! Our family has enjoyed strong partnerships with these fine local companies for years, supplying a lot of the fruit used to make their delicious beverages. We are excited to offer our customers the convenience of enjoying these high-quality products right here at Chiles. Bold Rock will feature 8 ciders on tap, plus do growler fills and sell 6 packs and cases to go. 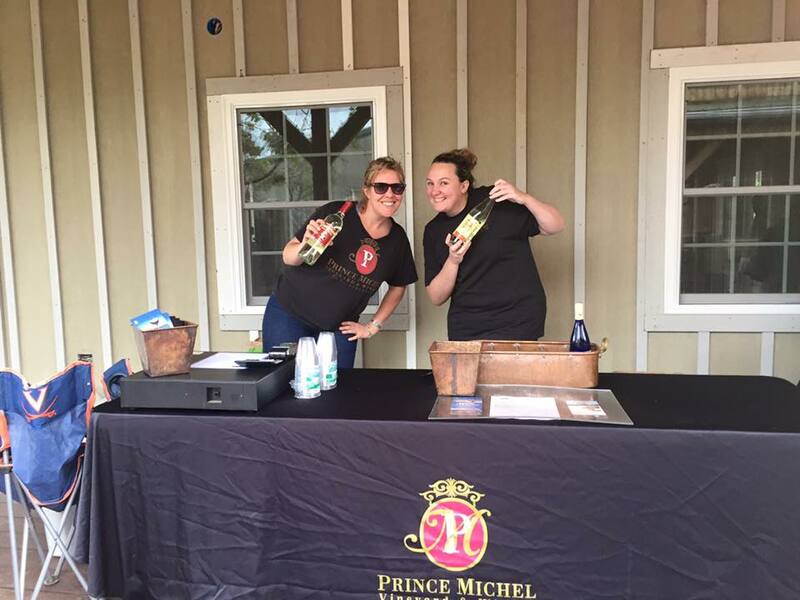 Prince Michel will offer tastings and sales by the glass, bottle, and case – enjoy about a dozen wines (several made with grapes from Carter Mountain Orchard). The interior of the tasting rooms is still under construction, but we anticipate opening in early June! Until then, we’ll be hosting tastings on the deck, Thursdays through Sundays. 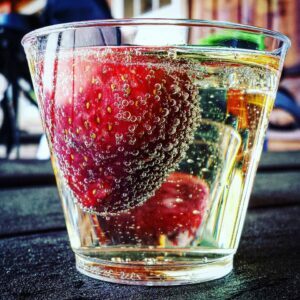 Work up your thirst in the strawberry fields (pick-your-own strawberries are still in season!) and then check out the new tasting building, it’s practically in the orchard!